Kachnar City (In Hindi: कचनार सिटी) also known as the “Vijayanagar” is the Pride of Jabalpur. It is located in the outer region of Jabalpur in the state of Madhya Pradesh, India. 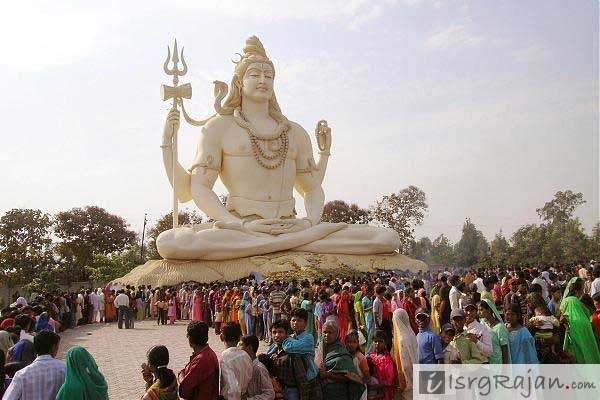 The Kachnar City is well known for the tourist attraction and religious destination for the locals and the people from abroad because of the tallest statue of Lord Shiva (In Hindi: भगवान शिव) which was build in the year 2004 and was made available for the public from 15 February, 2006. 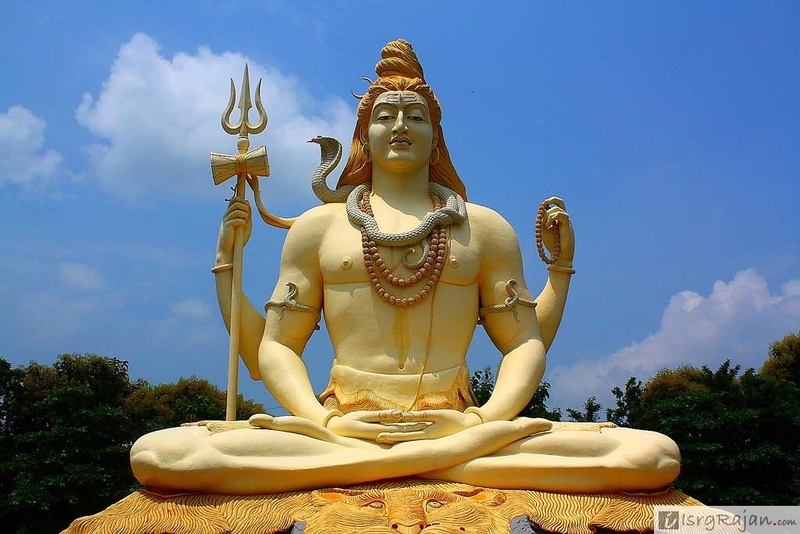 The statue measured around 76 feet tall equivalent to 23 meters, build under the open-sky on the cavern which have the replicas of lingam (Shiva Lingam) called the “Jyotirlinga”. There are about 12 Jyotirlinga in the caverns on which the Lord Shiva’s idol is build. These 12 Lingam has been collected from various shrines of Lord Shiva throughout the country. Building of Lord Shiva’s idol being in the year 2001 and completed in 2004. By the year 2006, it was made available for the public, tourists and the devotees. 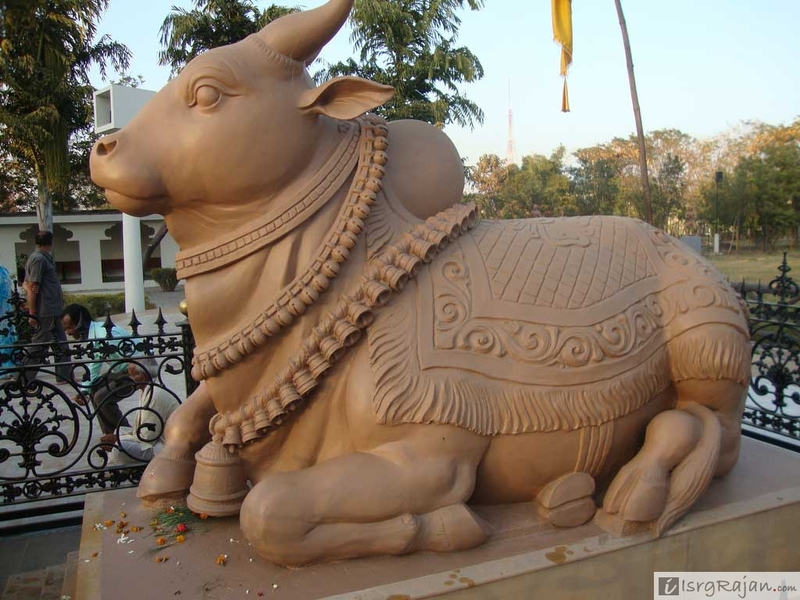 In font of Lord Shiva’s statue, the statue of his vehicle “Nandi Maharaj” and jet water from the dreadlocks of Shiva is the major attraction. Another cause of attraction to the Kachnar City and the temple is the regular celebration of “Arti” (aarthi, arathi arti, arati; आरती) in the evening which is one of the religious ritual of worship in Hinduism. The temple also have the idols of the Lord Ganesha and Saptarishi which makes the people charmed. In the reverence of Lord Shiva on the auspicious occasions as such Maha Shivratri (Mahashivratri; महाशिवरात्रि) and Makar Sankranti (Makarsankranti; मकर संक्रांति) special religious festival is celebrated annually. Where the devotees across the Jabalpur, Madhya Pradesh and India come together to worship and celebrate the auspicious celebrations and to take the blessings of Lord Shiva. When Maha Aarti is celebrated in the temple? Everyday in morning and evening aarti as per Indian mythology is celebrated at 7 am and 7 pm. Where in case of Monday, the day which is dedicated to Lord Shiva and fasting in his reverence and for blessings, the temple authority celebrate Maha Aarti. What is Height of Lord Shiva Statue at Jabalpur Kachnar City? 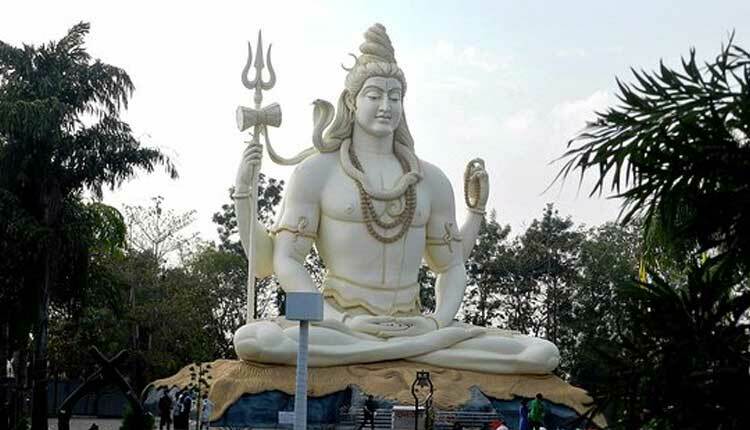 The height of Lord Shiva’s Statue at Jabalpur Kachnar City is 76 feet. Who and When Build the Temple ? The temple building started in 2001 and completed in 2004 and by 15 Feb, 2006 it was made available for public. The Lord Shiva’s temple in Kachnar City, Jabalpur was build by builder Arun Tiwari.